A Matter of Trust: How to Build Adherence with Afib Patients, by StopAfib.org founder and CEO Mellanie True Hills, was published in the May issue of EP Lab Digest. Atrial fibrillation can be a frightening condition. Afib patients don’t feel in control of their bodies, and when doctors give them instructions with little to no explanation, it can make the condition even scarier. For healthcare providers, it can be very challenging to have patients that do not adhere to medication or treatments. The article explores reasons that afib patients may not follow the recommendations of their healthcare providers and what healthcare providers can do to improve communications with their patients and increase patient involvement in their care. 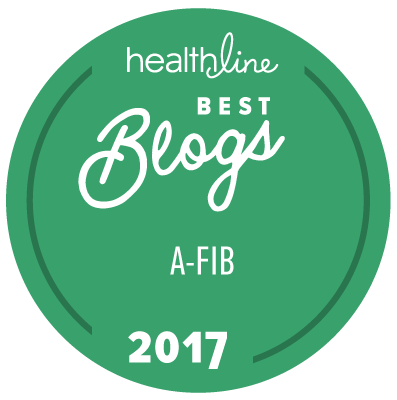 Although the article was written for healthcare professionals, it contains important information for afib patients, too.